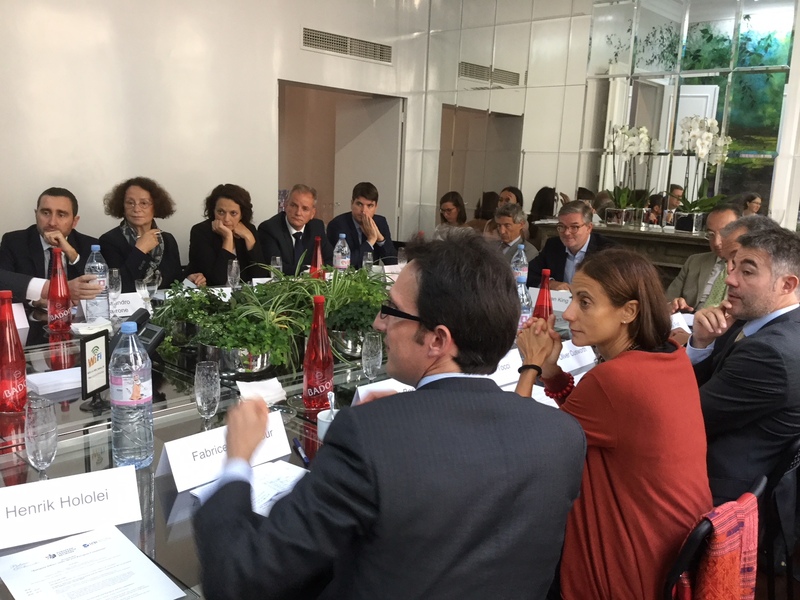 On 7 September 2018 in Brussels, the European Leadership Network (ELN) – in partnership with the Istituto Affari Internazionali (IAI) and Palacio y Asociados – hosted a high-level roundtable under the chairmanship of ELN Director Sir Adam Thomson, IAI Director Dr Nathalie Tocci, and former Spanish Foreign Affairs Minister and member of the ELN Advisory Board Ms Ana Palacio. The half-day meeting considered what defence matters could look like under the next European Commission. 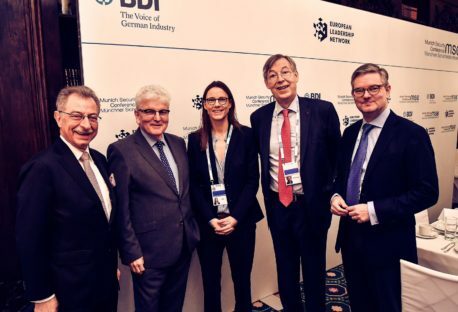 Participants came mainly from the various branches of the Commission, the European Defence Agency, the European Council, as well as the European Investment Bank. A few selected experts and representatives of the defence industry were also present. After some opening remarks by Sir Julian King, EU Commissioner for the Security Union, the participants discussed the lessons learned and future scenarios for Commission involvement in the defence and security field. The roundtable also considered how to move forward with European defence capabilities and how to build a solid European industrial policy. 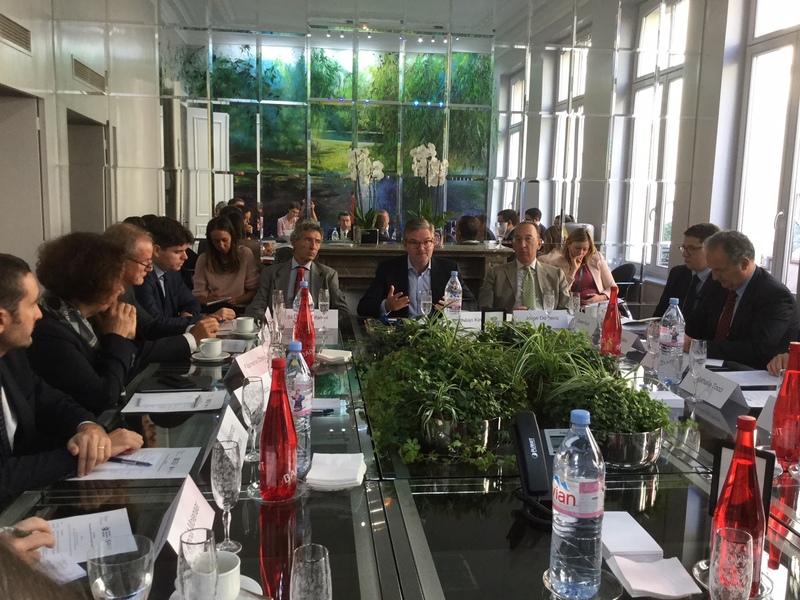 An ELN policy paper discussing the main takeaways from the roundtable will be published in the days to come. The ELN, IAI, and Palacio y Asociados are grateful for the outstanding quality of the speakers and participants and for their many excellent contributions. 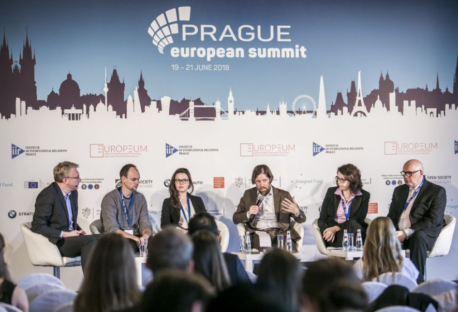 The ELN is delighted to have further strengthened its engagement on European Defence issues, and its institutional partnership with IAI and Palacio y Asociados. 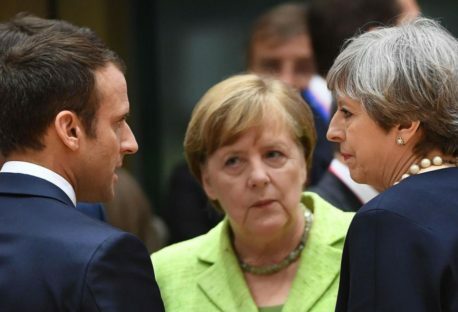 Munich Security Conference 2018: Where will the Franco-German motor take Europe’s defence?